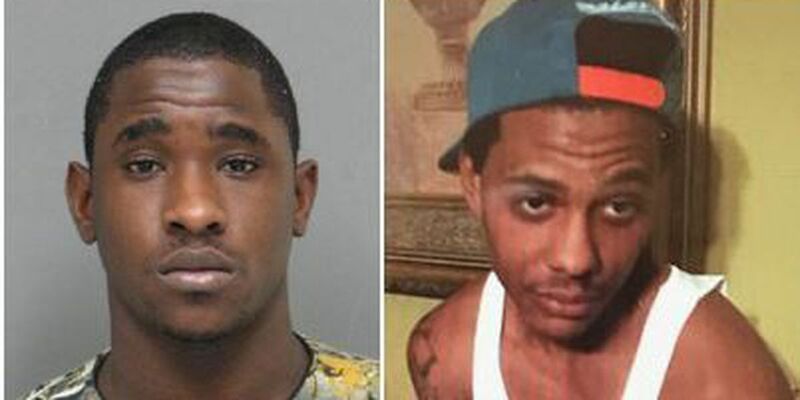 NEW ORLEANS, LA (WVUE) - New Orleans police look for two people who may have information about an attempted armed robbery that ended in a shooting on Aug. 17. Police say they got a call about an aggravated battery by shooting at the Quicky's convenience store at 1535 Franklin Avenue around 8:38 p.m. Officers say the victim had been involved in an altercation with an unknown man. The victim told police the altercation escalated and the man pulled a gun and demanded the victim's belongings. The victim tried to grab the gun and was shot in the leg during the struggle. The victim drove himself to the hospital. During the investigation, detectives say they developed two people as persons of interest. One was identified as Marlon cooper, 23. The second person hasn't been identified. Police believe both men were at the scene during the incident. Neither man is a suspect in the incident, but detectives want to speak with them. Anyone with information about the shooting or the men should call fifth district detectives at (504) 658-6050.